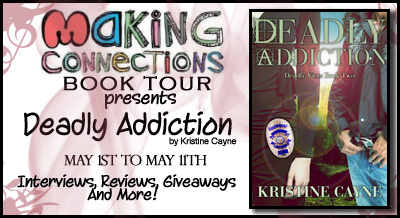 Today, as part of the Making Connections Book Tour, I have an excerpt from Kristine Cayne’s new book, “Deadly Addiction.” Enjoy! “But that’s just it: I am the SQ.” She tugged on her wrist and this time, he let her go. Turning away from him, she pulled in a lungful of air. Warm hands held her shoulders and she felt his heat against her back. Her body swayed. What would it feel like to let herself go and accept his strength? Let him pull her against his body and envelope her in his comfort? It would feel like heaven. Until he pushed her away, again. Kristine Cayne is fascinated by the mysteries of human psychology—twisted secrets, deep-seated beliefs, out-of-control desires. Add in high-stakes scenarios and real-world villains, and you have a story worth writing, and reading. 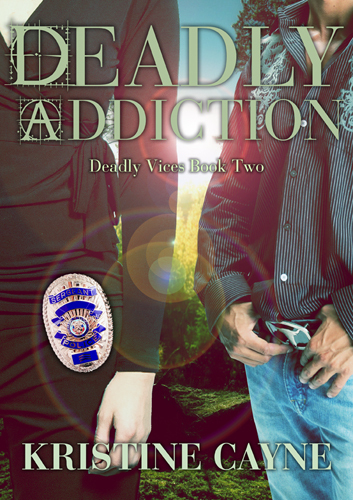 The heroes and heroines of her Deadly Vices series are pitted against each other by their radically opposing life experiences. By overcoming their differences and finding common ground, they triumph over their enemies and find true happiness in each other’s arms. 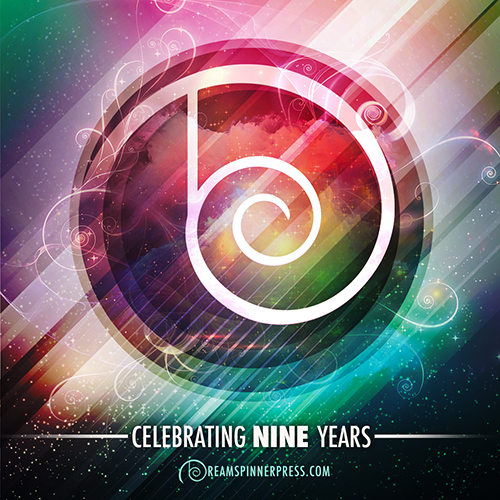 Today she lives in the Pacific Northwest, thriving on the mix of cultures, languages, religions and ideologies. When she’s not writing, she’s people-watching, imagining entire life stories, and inventing all sorts of danger for the unsuspecting heroes and heroines who cross her path.